Do you remember right back at the start of my blog I suggested Pond's Cold Cream Cleanser as a great budget beauty buy, and how I first discovered this gem on the basis of the recommendations of the older generation that had amazing, soft, youthful skin? Well hot on its heels is this other non fashionable golden oldie staple from their dressing tables. Boots Traditional Skincare - Glycerin and Rosewater. I discovered this about 10 years ago and really love the product - of course it always helps when people comment positively on your skin. I must admit I do hanker to possess anything with rose in it, it must be the Middle Eastern influence in my background. 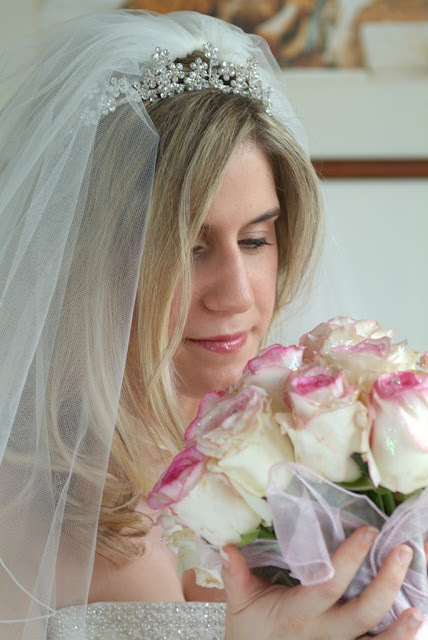 I do adore absolutely anything and everything containing roses in any form, I even had Dolce Vita roses at my wedding. Dolce Vita translates to Sweet Life which I think is really apt. I love having bouquets of roses around the house, drawings & pictures of roses, anything with its scent - Perfumes, hand creams,face and body products and especially I love the taste. I take pure rosewater, use it as a toner and also add a splash of it to ice cream and use it in cooking various Middle Eastern dishes, both sweet and savoury. The use of rose in various forms has long been used in traditional skincare and beauty originating from Persia. It is well known for its cleansing, toning and moisturising properties. It is soothing and balancing, perfect for all skin types, but especially good for sensitive skin as it is so gentle. With regular use it can help prevent your skin ageing - wonderful and potent indeed. The skincare industry has recognised this, and within the last few years more and more products now contain rose or rose oil, with various companies even doing their own version of the Boots product but at a much higher price. Back to the actual product... I use this after cleansing, it has a pleasant subtle smell, leaves my skin soft (that will be the Glycerin), refreshed and moisturised and - okay - it does leave it slightly tacky, but this disappears once you apply your moisturiser. I think it is a great budget beauty buy, but you will have to search for it on the bottom of the shelves in Boots! 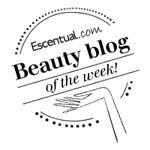 You are welcome - it is lovely and when you have comments from other people (like I did) about how great your skin looks, you simply cannot ignore it! You are welcome Lisa, It is my favourite toner and it is such a great price too! I jus bought one of em,hopin it works 4 d best,do U̶̲̥̅̊ think it cleanses skin pigmentation? I have been using this for quite a while now (even on my husband's face when I'm giving him a facial)! It's amazing and leaves our skin feeling soft, refreshed and hydrated.